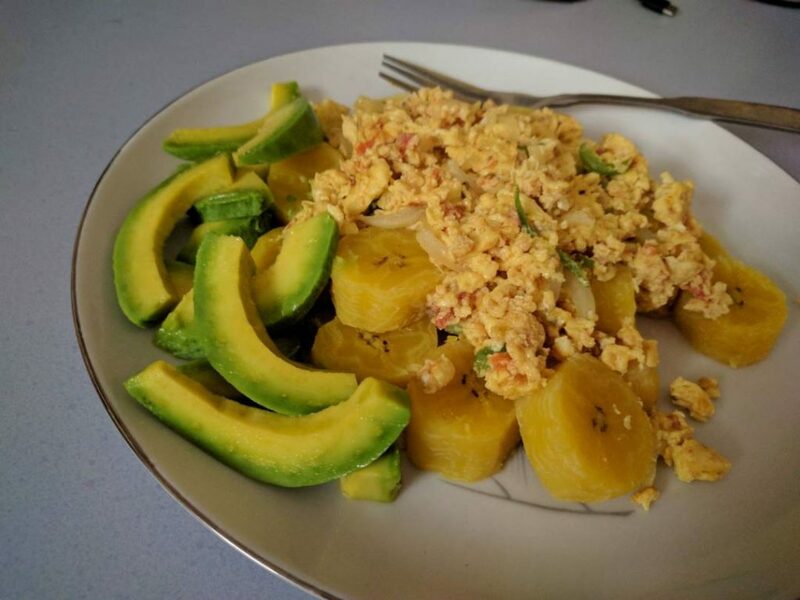 This post offers a brief audio introduction to some common foods in Haiti. You can look through the photos below and listen to the audio pronunciations to learn more. 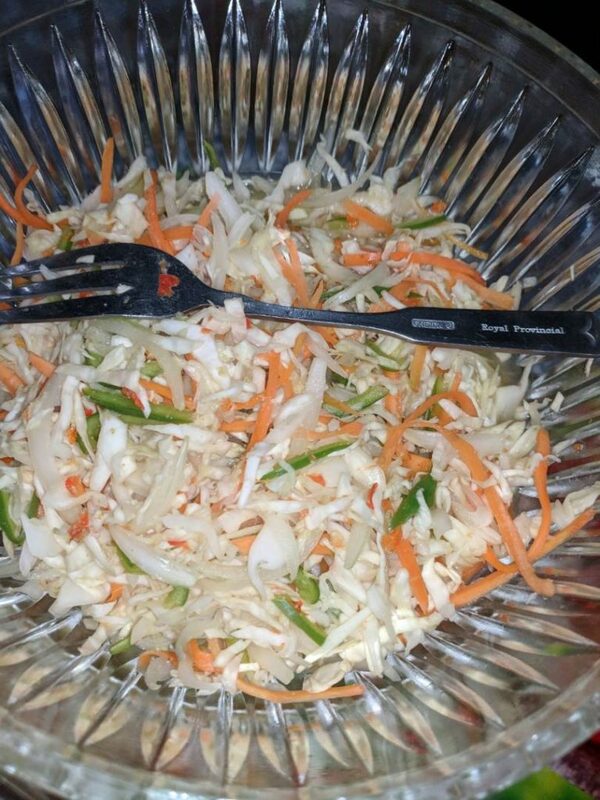 Please leave a comment to tell us about your favorite Haitian food. Good afternoon. My name is Estherline Dessime. 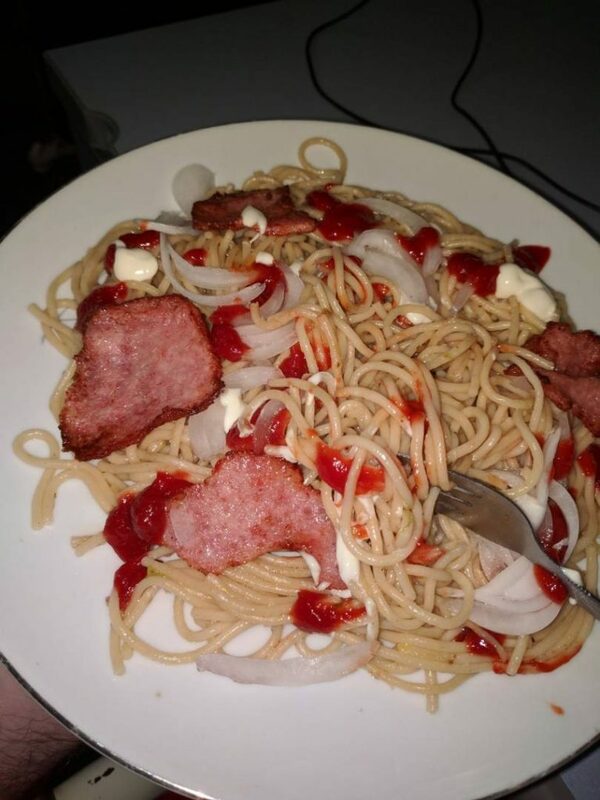 I am presenting you house food. 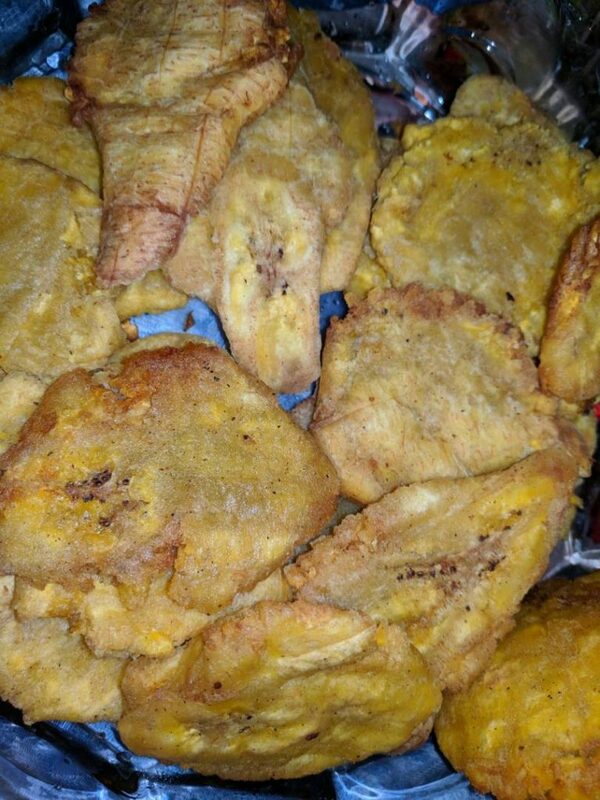 This is one thing everyone in Haiti is know to eat. This food is called smashed banana. 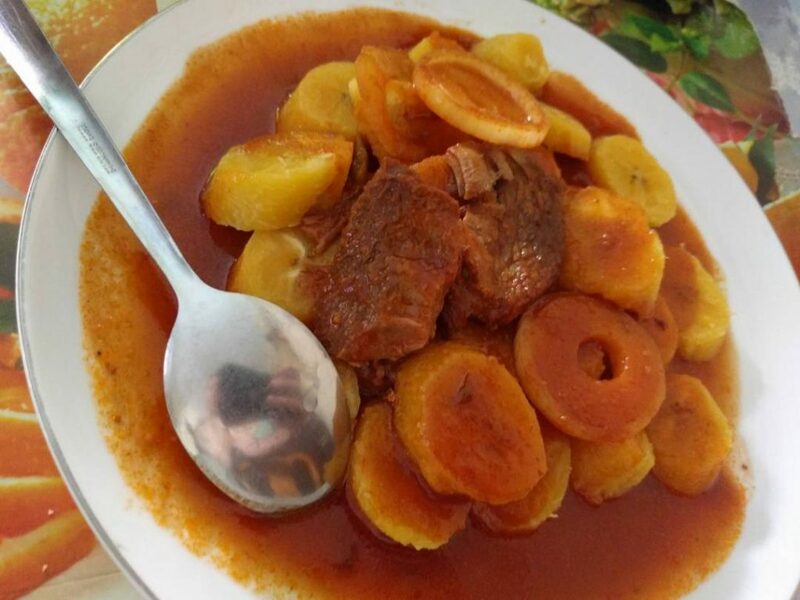 Manje sa rele : Sapageti avèk janbon ,zonyon , sòs tomat ,maronèz. 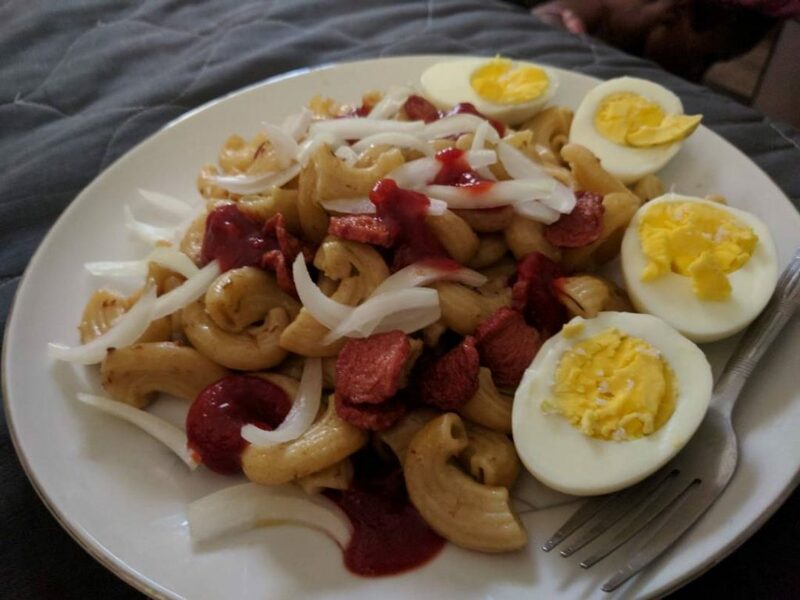 They prepare macaroni with hot dog, onion, and ketchup.